Just about every kind of holiday in Zambia is intrinsically relaxing – there’s something especially rejuvenating about spending time in such wild, pristine wilderness. That said, there’s perhaps nothing more quintessentially relaxing than a fishing holiday, and a fishing holiday on a fully-catered houseboat is hard to beat. Whether to fish or not is completely up to you of course. You could just as easily sip cocktails on the deck, watching the fish eagles fish instead, in between more drinks and naps. Lake Kariba is a wonderful place to unwind like this, and the sleepy town of Siavonga is where most of Zambia’s houseboat fleet is based. 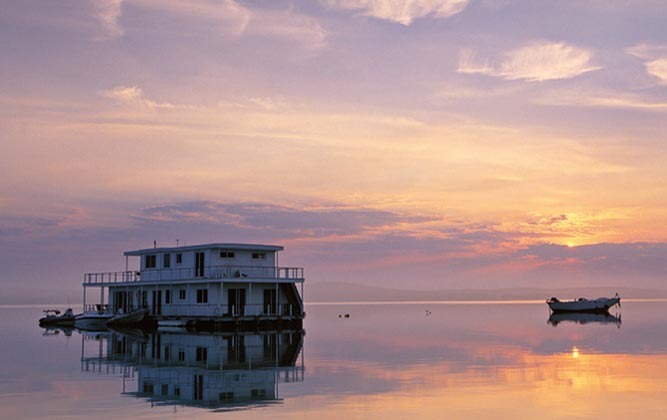 Many of Lake Kariba’s houseboats operate from the Zimbabwean side – Kariba town itself is the focal point for houseboat adventures. The lake is enormous and big enough to accommodate hundreds of vessels without feeling crowded, but the Zambian side is certainly the least busy, with even less chance of seeing other boats as you cruise. On multi-day voyages, you’ll explore the lake’s many inlets, then drift out towards the centre to take in the vast scale. 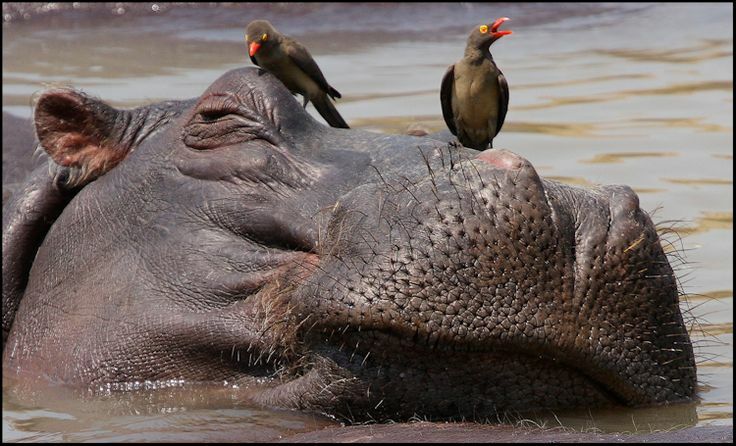 Hippos and crocodiles are common along the lake shore, but they rarely venture out to disturb the deeper waters. Smaller launches can be towed behind the main houseboat allowing anglers to search out fishing spots more easily. There’s good fishing on Lake Kariba throughout the year, but locals say that months containing the letter ‘r’ are best for tigerfish. September and October are particularly good for tigers and the season continues throughout the summer months when fishing on Zambia’s rivers is banned. Most operators will provide fishing gear and bait, but you’ll need to check carefully when booking and place any orders in advance. Houseboat holidays are ideal for larger groups, with most offering cabin berths for between 10 and 30 people. They always come fully crewed and fishing guides can be arranged. It’s up to you whether you’d like to self-cater or hire a chef. Dotted around the lake are also a number of excellent, laid back fishing lodges – another very tranquil option if you’re not in a group. Again, fishing is not compulsory and you can always relax by the pool or take a sunset cruise. But do try and get out on the water at some point during your stay and let some of Kariba’s magic sooth of your tensions away.